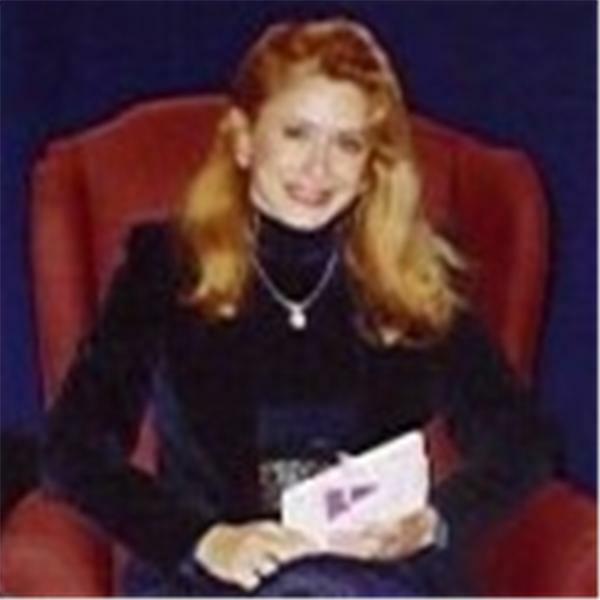 WELCOME to the SPIRITUAL DISCOVERY™ and LUNAR NEWS™ Radio Shows with host LINDA BERRY. Spiritual Coach, Trainer, Consultant, Reader and Healer, Linda Berry offers regularly scheduled Radio Shows covering Spiritual, Metaphysical, Paranormal, and Holistic topics. Also being an internationally known professional Spiritual Astrologer (aka the "Zodiac Yoda") she offers Full Moon & New Moon reports on her LUNAR NEWS™ Radio Show discussing current Moon astrological information as well as cultural lore & symbolism. Become a "Follower" NOW and receive updates on upcoming LIVE Broadcasts. Get informative "Tweets" by joining our Twitter. Scroll down this page for Featured Episodes, Upcoming LIVE Broadcasts, On Demand Episodes, and click on "SHOW EXTRAS" for Show Notes, Show Calendars, YouTube Videos, and Popular Radio Show Billboards. Set the "REMINDER" button for upcoming LIVE Broadcasts you don't want to miss! Check out Linda's Website at www.spiritualdiscovery.org. Email to her at lindaberry@spiritualdiscovery.org or call 619-507-6395. Go to the Website for FREE Spiritual, Metaphysical & Astrological material, FREE daily Horoscopes, and information on scheduling readings, consultations, and training with Linda Berry. Sign up for her informative "SPIRITUAL DISCOVERY™ ASTROLOGY NEWSLETTER" to receive up-to-date Astrological News. Click on the link below or email to add@spiritualdiscovery.org and sign-up TODAY. Check out Linda's new PARANORMAL DISCOVERY™ Website at: www.paranormaldiscovery.info. Please remember...call 347-327-9187 to listen to LIVE Broadcasts where you can ask questions and get mini Cosmic Readings from Zodiac Yoda. Also, join in the LIVE "chat" with like-minded individuals. Thanks for listening and come back again! Lunar Eclipse & Venus Transit with Linda Berry "Zodiac Yoda"